One year back, I worked for a customer to deploy Windows 10 with modern management tools like Intune. The major limitation we faced is Intune Win32 App Deployment. Intune supported only single Msi file. Because of this limitation, we were unable to deploy applications with EXE, multiple MSIs, MST, batch files, etc. NOTE! 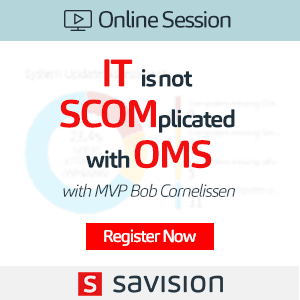 – This application deployment limitations are no longer valid. Intune currently support deploying applications with EXE, multiple MSIs, MST, batch files, etc. 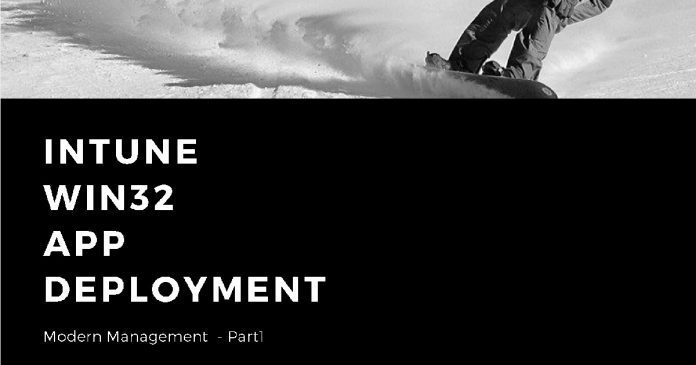 What is Intune Win32 App Deployment? 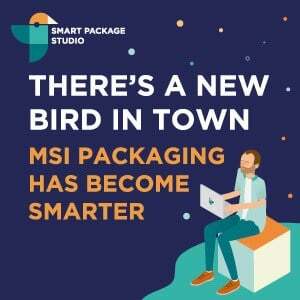 Download the Win32 App Packaging Tool? Win32 application deployment is for 32 bit and 64-bit application deployments. 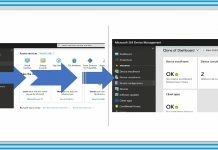 Using Intune Win32 App deployment, you can deploy x86 and x64 bit applications. 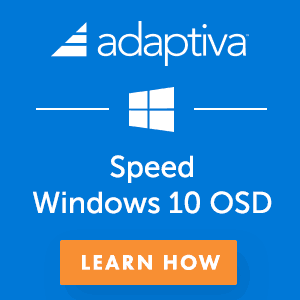 Windows 10 MDM channel has limitation to deploy complex Windows applications. 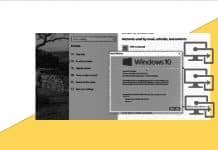 To overcome Windows 10 MDM channel limitation, Intune and Windows team came up with an agent-based solution to deploy complex Windows applications (EXE, multiple MSIs, MST, batch files, etc.). So now the Windows 10 (client side) is ready to deploy complex Windows apps via Win32 app deployment agent. Intune (Server side) has implemented a solution called “Intune Win32 App Deployment” to deploy complex Windows applications via Intune portal. Download the Win32 to app “packaging” tool from GitHub? Is that a packaging tool? Do we need packaging skills to convert complex Windows apps to .IntuneWin format? I don’t think you need any packaging skills to repackage existing Windows apps like MSI, EXE to .IntuneWin extention. This Intune win32 app packaging is similar to zipping a folder using Winzip or 7 zip. 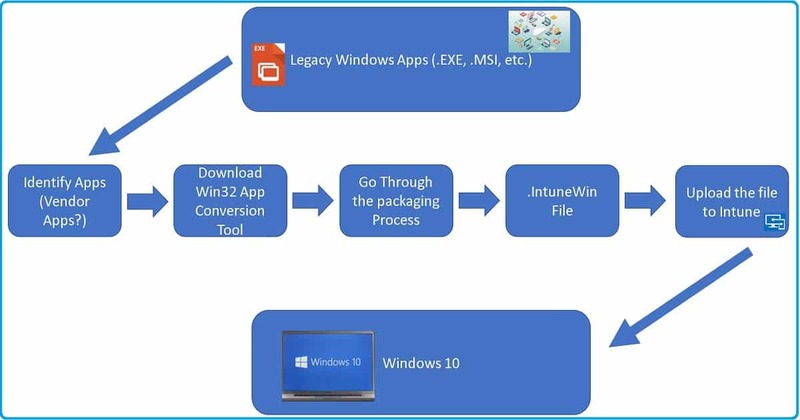 Intune allow single package file wrapped using intune prep tool for win32 app deployment. We will see step by step configuration to use the tool. 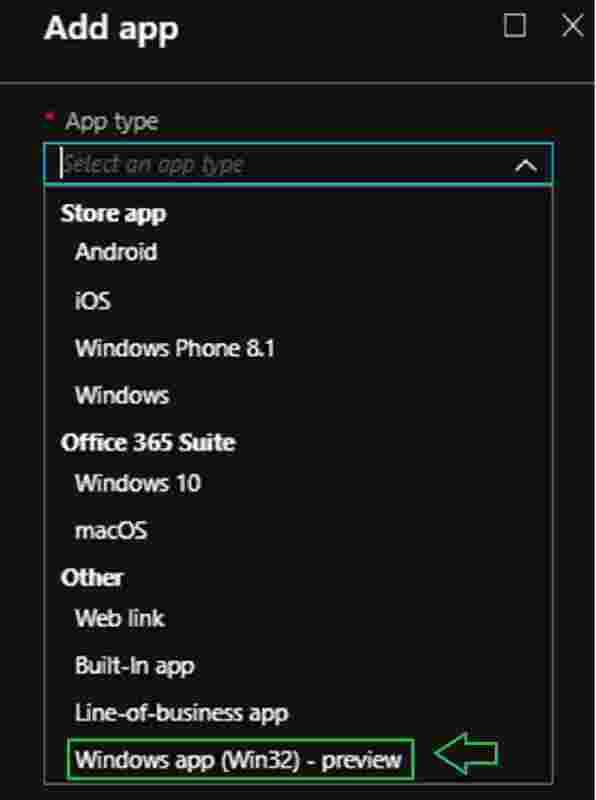 Intune Win32 App Deployment more details are available in the following section. Download the Intune prep tool (intuneWinAppUtil.exe). 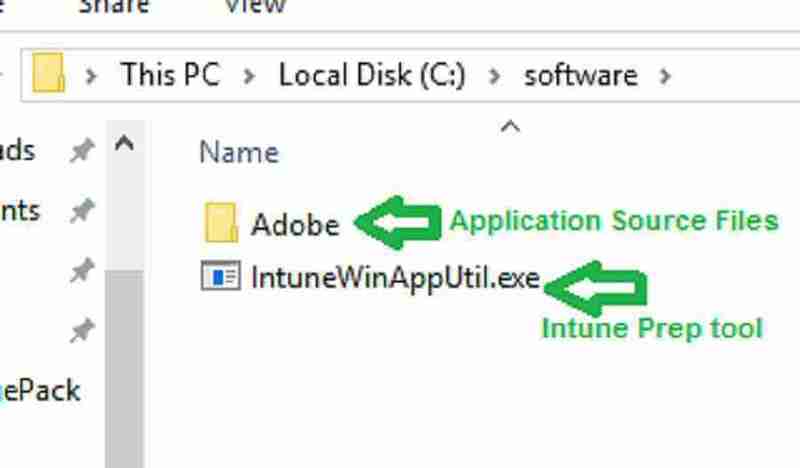 And Keep the tool(intuneWinAppUtil.exe) outside of the installation source folder. 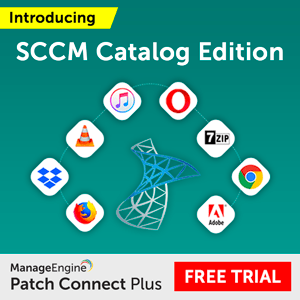 It is recommended to use cmd or batch file to trigger the installation. This approach will provide better control and sequence. I would suggest creating “cmd” file for install and uninstall. You can use tools like 7-zip to extract Intunewin file and see what’s inside. You can see Detection.xml and the install source files. The Detection.xml file is created based on the setup file metadata. Detection.xml file includes encryption key details. Select Windows app (Win32) – preview from the provided drop-down list. Select the previously created intunewin file using intune prep tool. 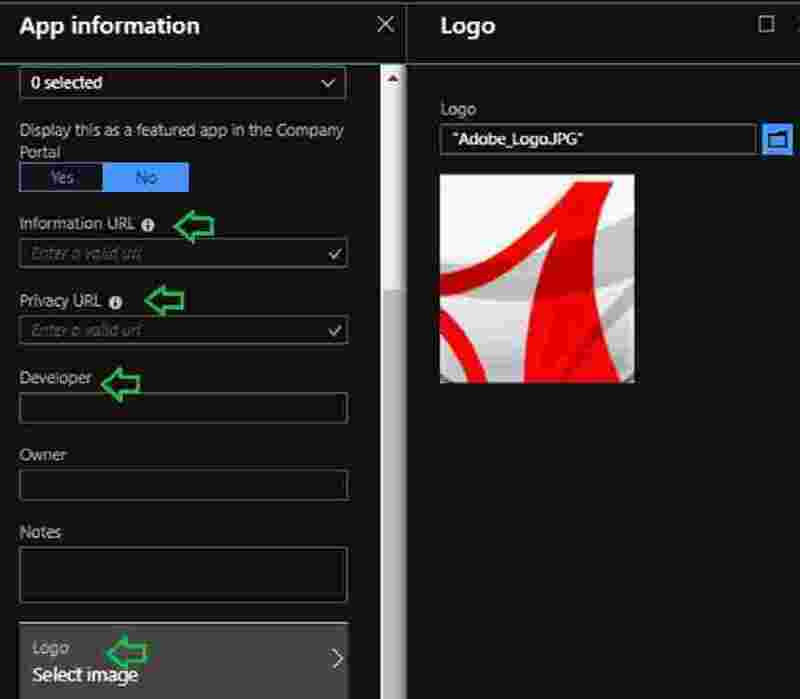 Update the app information such as Name, Description, Publisher, Category, Logo, etc. In this example, I will use the MSI product code as detection rule. 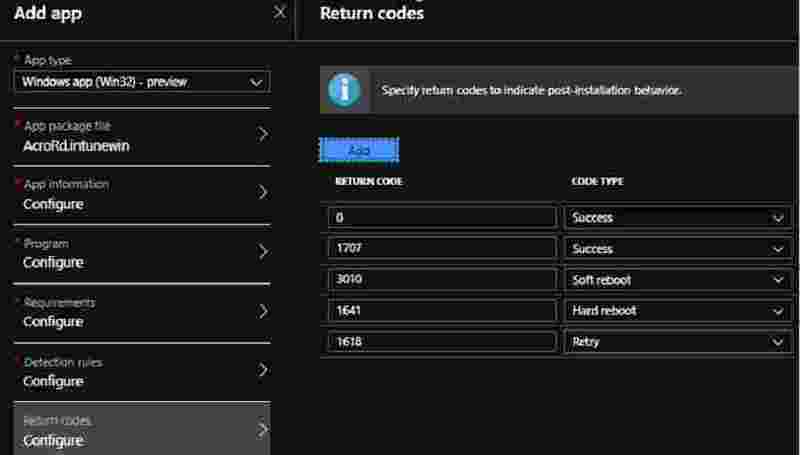 Based on your requirement update the return code and post-installation behaviour. 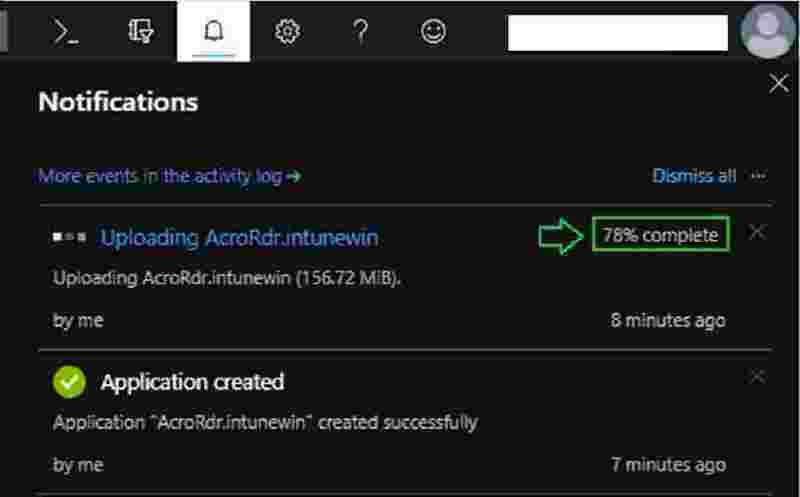 After completion, app is uploaded to Intune. You can see the upload status by selecting the notification tab. For testing I will deploy this application as “available “for all users. In next post 2 we will Deep dive intune Client side events during Intune Win32 app deployment. what is the MSI product key and where can i find it? I dint got your question completely..
Are you referring MSI product key configured in Intune console for detection logic ? Intune console will automatically detect MSI key if you select the MSI file for detection logic. I need to deploy a application as win32 app to Windows Autopilot devices, the app has a has a prerequisite of .net 3.5, do you know how how I could use a batch file to install .net 3.5 first and then install the app? Currently intune cannot natively handle application dependency.Many users voted for this feature as mentioned in the below URL. In batch file , we may have to handle it manually. Like Calling .net 3.5 installation first , add some pause and then call remaining apps. 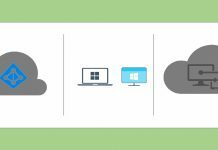 Did you tried deploying application as “Available” for User Azure AD group or Device group ? I tried from my side and its showing up for me. Sorry for the late reply, I have deployed it to user Azure AD group itself. It doesnt show in the company portal app or the portal web url. we are using intune standalone and all the devices are win 10 1709. Also, wanted to let you know, Intune management extension is not getting installed, I figured that will get installed if the win32 app is deployed without any hiccup, if im not wrong. So, can you please help me out with this.. is there anything that I need to do ? 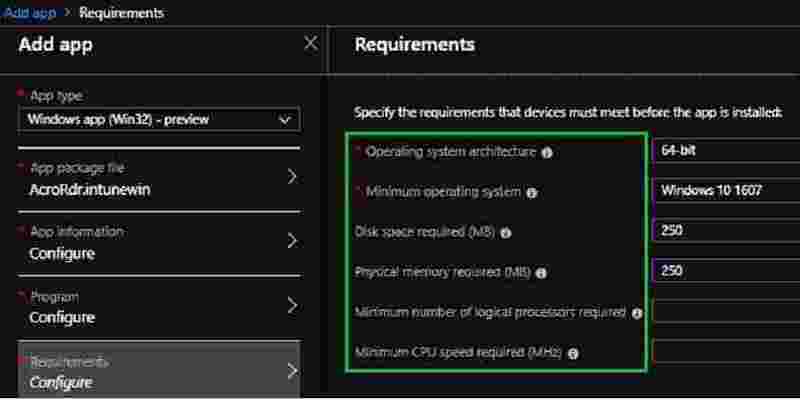 Harsha – Can you please explain what are the steps you followed to troubleshoot Intune Win32 App agent installation issues? or Sidecar agent installation issues? I would recommend to start with Windows 10 MDM troubleshooting from event logs. The other step which I advice is to unenroll and enroll back to Intune. Once that is done, please deploy the Intune Win32 packaged application. This should initiate the Win32 app client installation…. Is this only with one Windows 10 device? What is the version of Windows 10? I would try with another machine if you have not already tried this option. Also, what is the error showing in Intune troubleshooting tab? Pending for Install? You reference using an install and uninstall script, how exactly did you write that? My familiarity with batch scripts is limited but would it just be msiexec /i software.exe /s or /quiet /QUIET /S /Silent (what is required)? Normally i test the application install/uninstall commandline manually. If its sucess , Then i copy the same commandline to batch file and deploy using Intune. Commandline is based on the file type you are using.Please Test commandline manually before trying with Intune. Another point is Intune automtically detect the Installation commandline if you specify the MSI file while Preparing Intunewin file format.You can open the Detection.xml and verify.